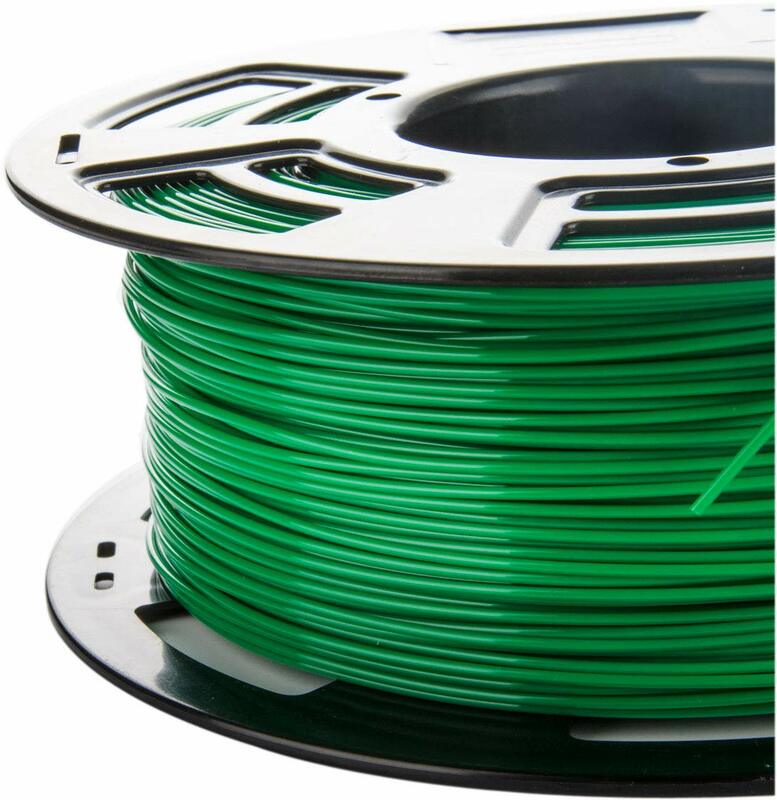 REAL PLA (Polylactic acid or polylactide) is a hard thermoplastic, produced out of renewable sources like corn or starch. 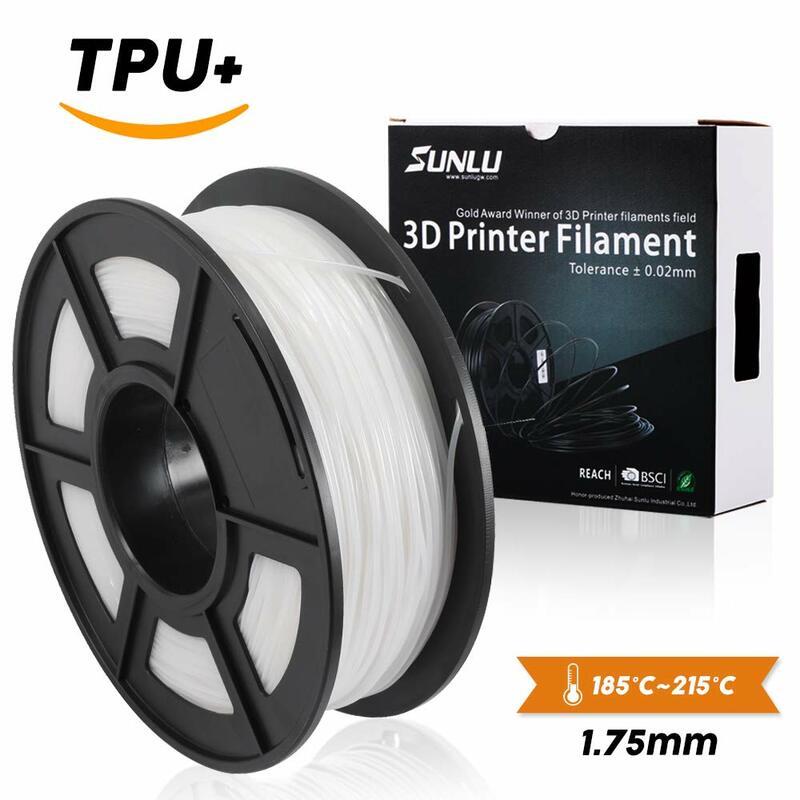 PLA has a relatively low melting temperature of 175C and is one of the easiest 3D printing material. 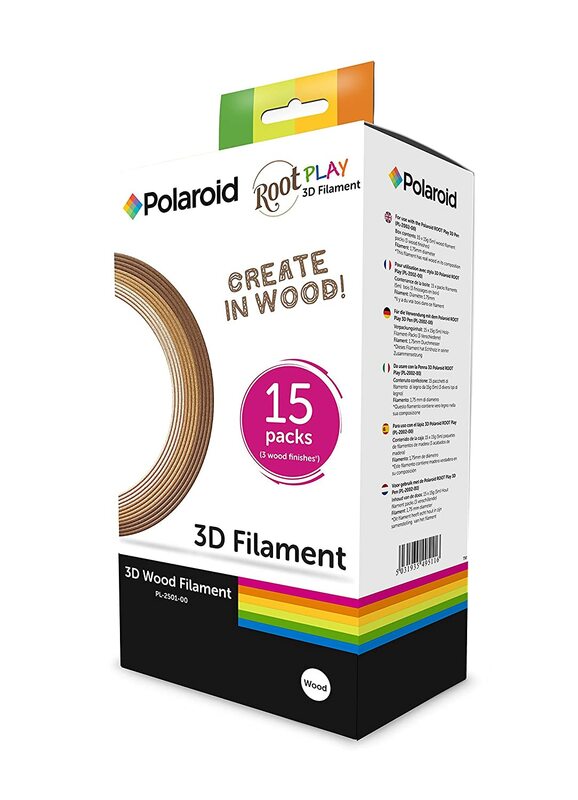 PLA can be used for almost any 3D-object.PLA is an easy to use filament type and a very popular choice in the 3D printing community. 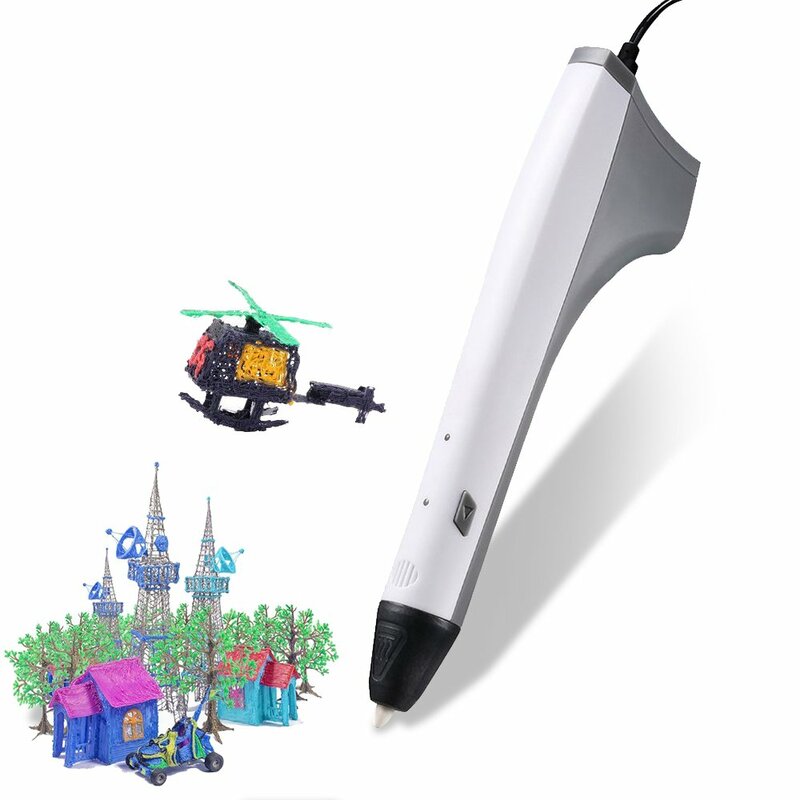 It's possible to print very accurate and precise objects without a heated bed. 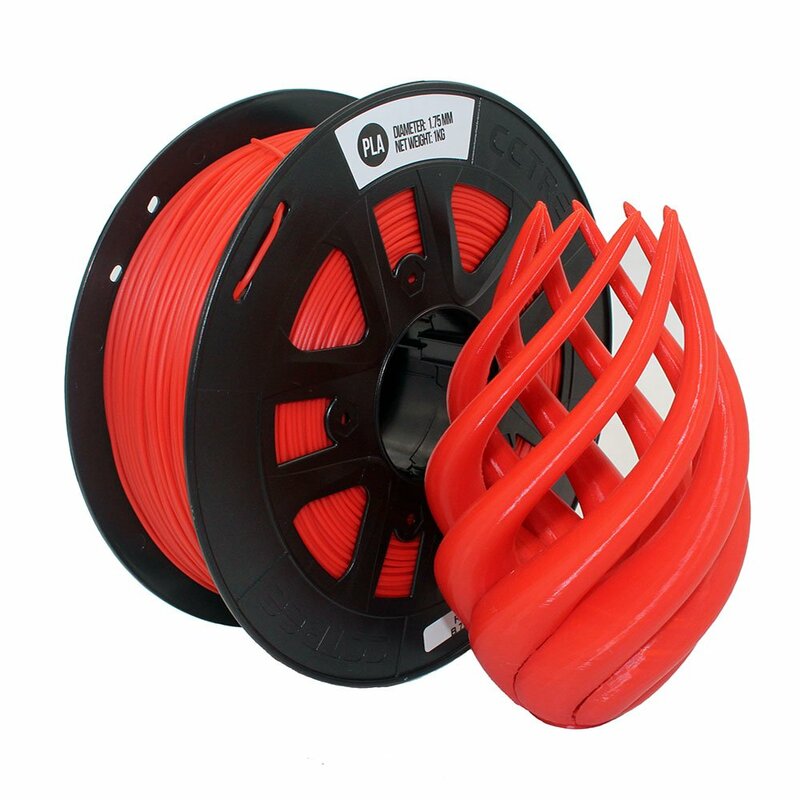 Thanks to the great fluidity in molten state PLA is a great alternative for ABS. 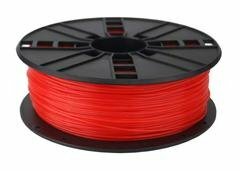 PLA can also get to higher print speeds. 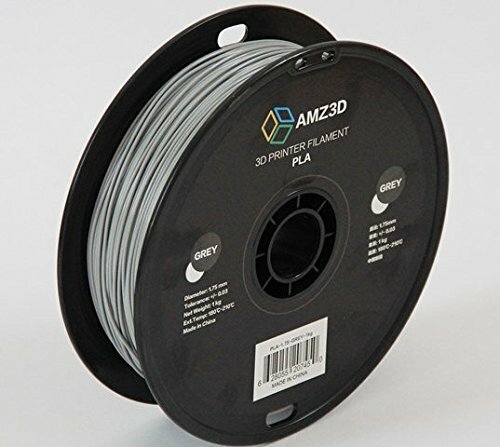 REAL PLA always has a stunning glaze, the printing temperature varies from C to 2C.The recommended setting is 2C. 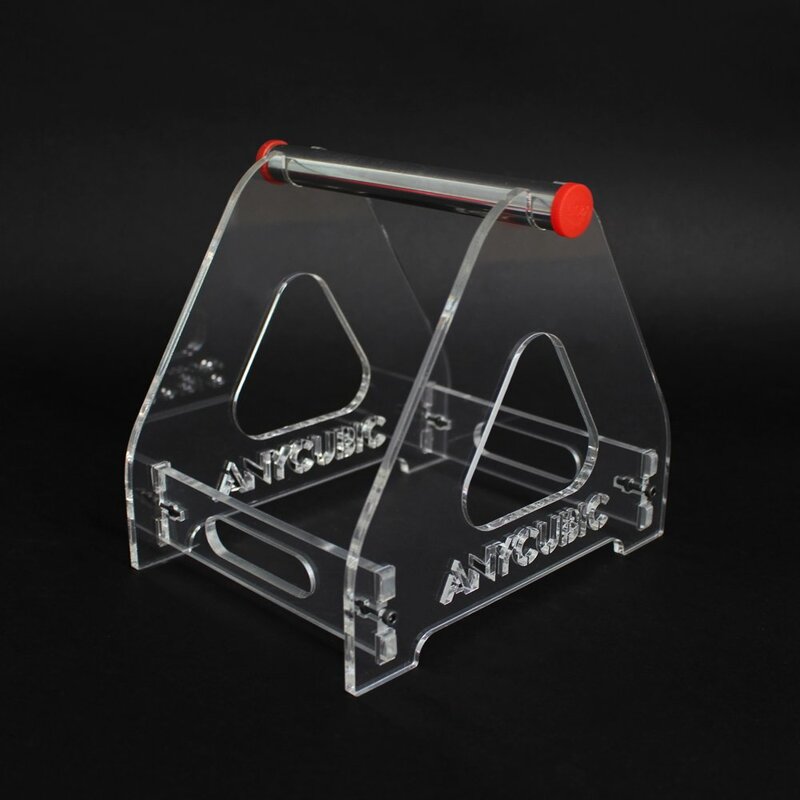 For the best results you can print at a speed between 40 and 0mm/s. 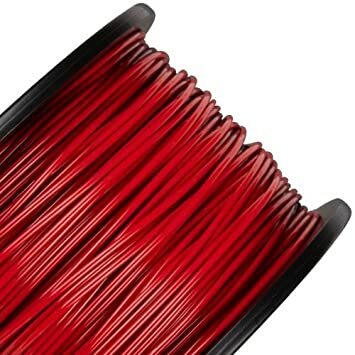 All REAL PLA Filament has a magnificent deep colouring. 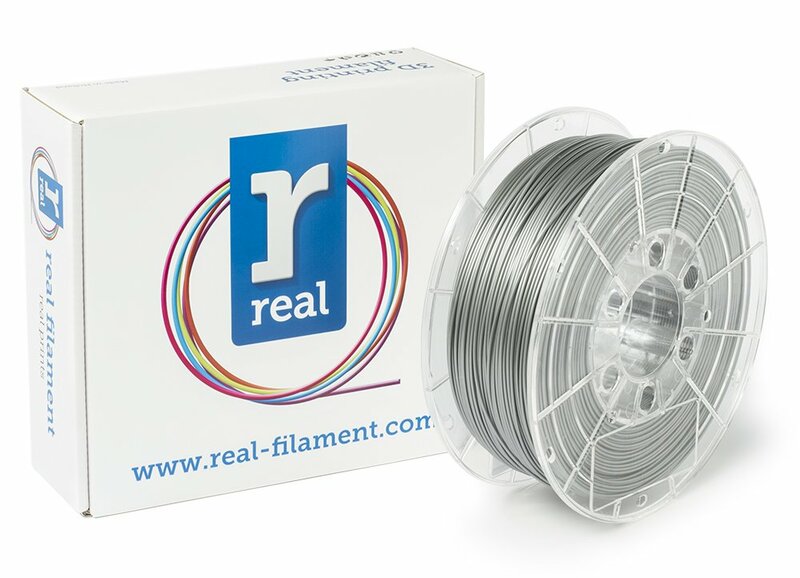 REAL filament applies to all ROHS and REACH certificates. 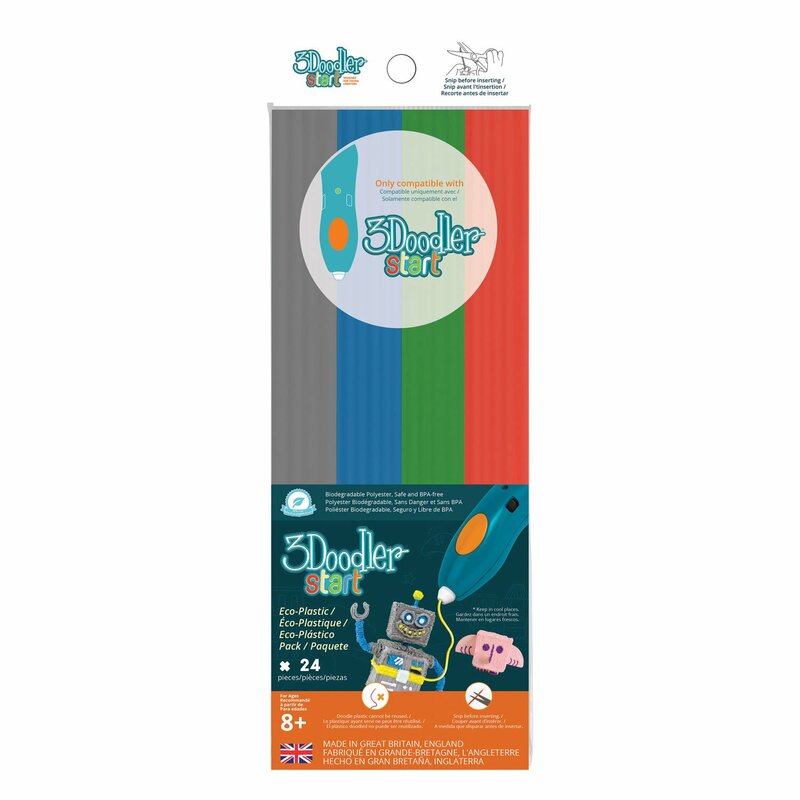 These certificates can be found and downloaded on the manufacturers web page. There is also a MSDS available. I've really struggled getting this filament to work. On my Anet A6, I have printer around 2 spools worth of other branded filament PLA (Prima and Sunlu) without problem but this Real silver wouldn't adhere to the "build tak" bed survace reliably and gunged up the the extruder nozzle as it melted all over it. It seemed to have a chewing gum consistency and although I tried a few different temperatures, I couldn't get a reliable first layer. Once a first layer was complete, the rest of the print went ok but around 60% failure rate meant I couldn't even get my temperature tower to print. Gone back to Sunlu and its printing quite happily again. 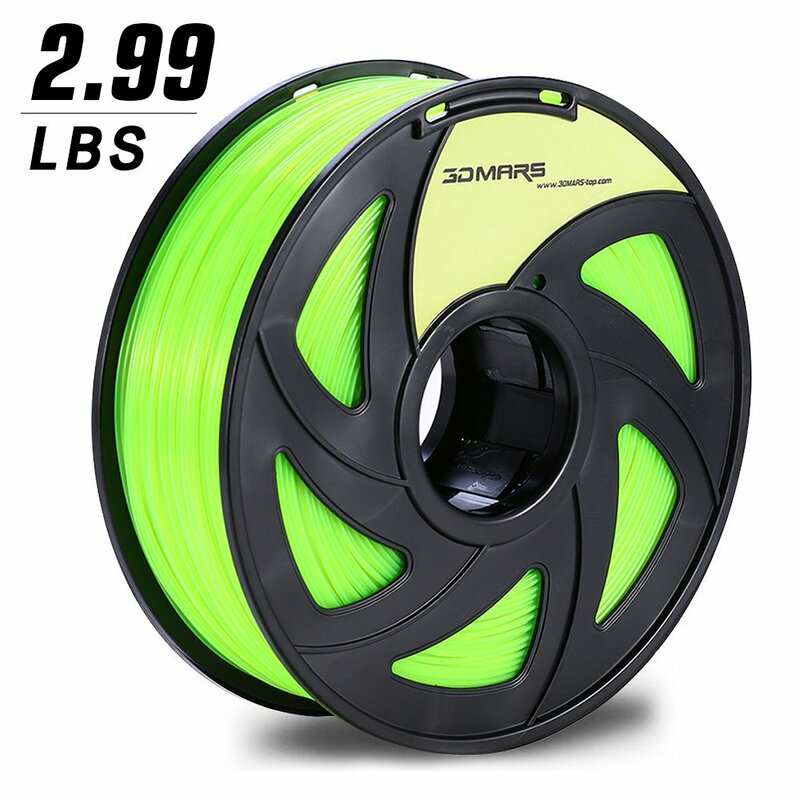 Not sure if ive got a duff spool as the rest of the reviews arel all 5 star. I got this at the same time as some copper coloured shiny filament. This isn't as shiny but the results do look like a metal miniature, which is what I wanted it for. No problems printing with it. Used the default settings from Cura and the results looked clean. I bought the silver PLA to use with my Wi3 and Raise N1 and it prints perfectly. Took some tweaking to get right on my Raise however every print now is flawless. Very please and such a great colour. 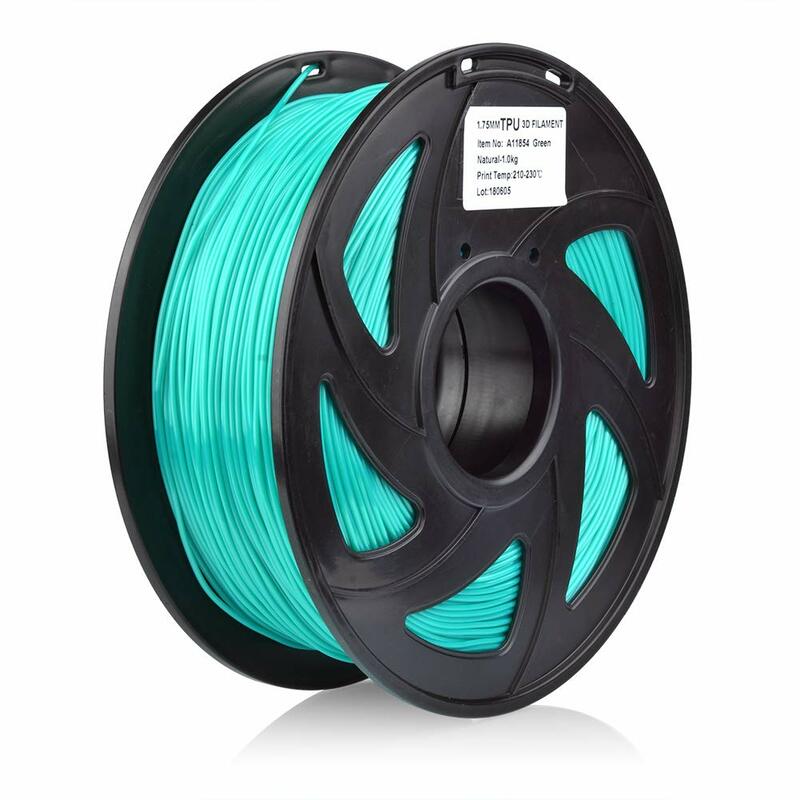 I really liked this filament, I found it easy to print with good results. Highly recommended. This is made almost unusable by the sheer amount of stringing.